Sorry for my long absence from this blog, I've been trying to move house and unfortunately, no been in the best of health but I'm here again as despite the lack of Internet (I'm stealing my parents wireless as I type) here's hoping I'm going to get back into the swing of things. Although, I can't promise as Peanut will be making an appearance very soon and we all know how life vanishes with a newborn. 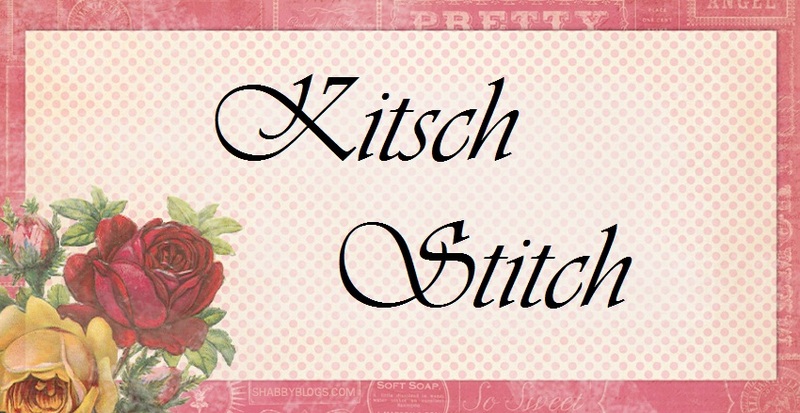 Anyway, the purpose of this blog post is to showcase some photos I've been working on for Honeypot House which will become the new Kitsch Stitch HQ. This is MY first home, as in a home that I've never shared with my parents or partner, it's just me and my beautiful children. Everything that I seem to be choosing for it is BRIGHT which I think is reflecting the new me. Also, I want to surround myself with my family, my beautiful children and my fresh start. 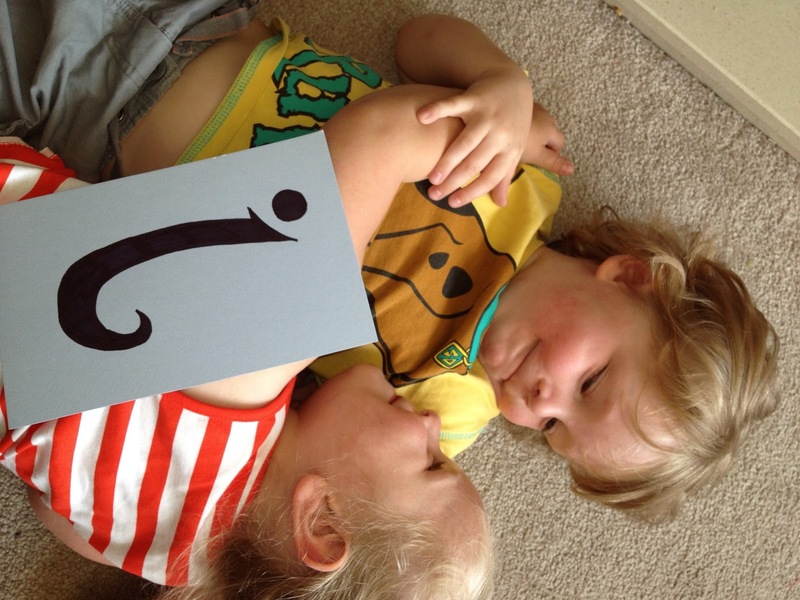 So, with that in mind I whipped up a series of photographs of Roux and Hurricane holding up letters. It's simple really, take pieces of A5 sized card, doodle some letters on (or print them off) and then get the children to have fun posing holding them. I'm still without my DSLR so these were taken with an iPhone and changed to black and white with Instagram. It was so simple and took an hour to do. Trying to find a frame with 6 apertures in a straight line is like finding gold dust and when I did find a couple they were far to expensive for my teeny budget. I contemplated buying a large frame and fashioning my own mount but again, mount board costs a lot of dollar. In the end, Ikea came to the rescue. 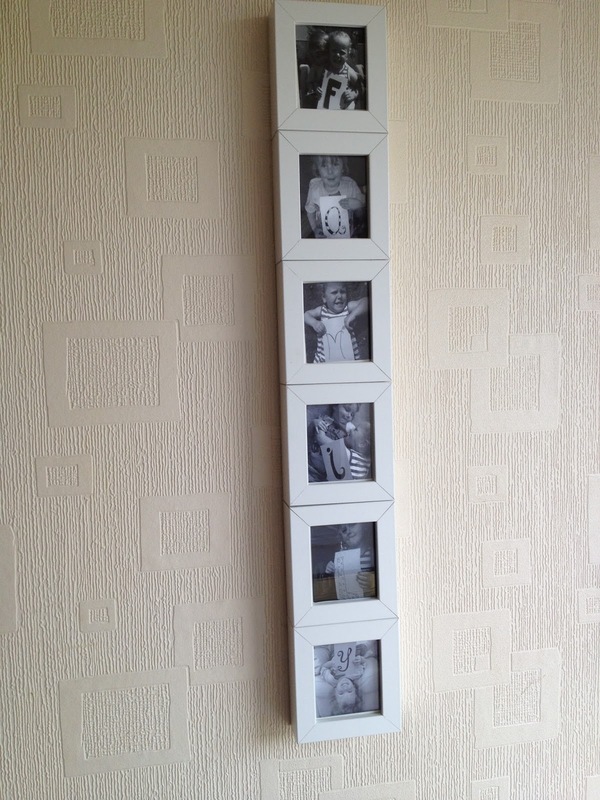 I purchased 6 small squareish frames and using glue dots and Sellotape fashioned a frame. It now hangs near the front door so I see it whenever I come and go. In a few weeks when Peanut makes his/her arrival I'll update it. My sister has asked for one that says "home" featuring her children and I can see me taking a few commissions! Next time, I'm contemplating using blank A5 card so I can put the letter (or message) in digitally afterwards but then I lose the fun of doodling. 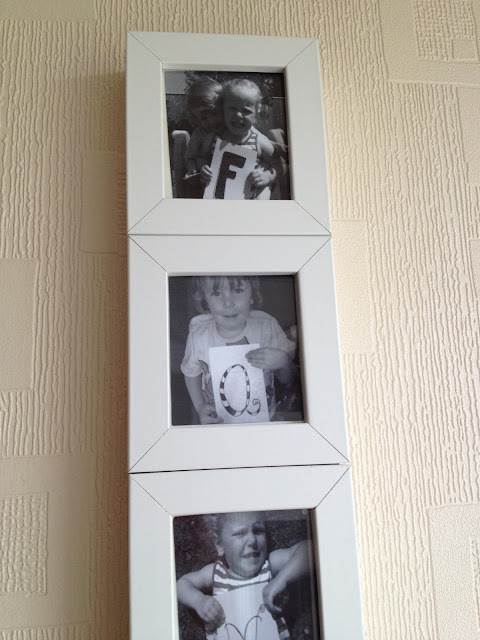 It looks lovely, such a nice idea to use your own children in the photos. Good luck in both your new house and with your new addition to the family. Thank you so much, the children absolutely loved doing it and enjoy seeing their pictures together like that. This looks like a rally lovely idea. I am sure that there are lots of words that you could use this for. Thank you. That's why I was wondering about doing the blank a5 and adding letters in after. I think it would make a nice thank you card. What lovely photos and ideas. I like bright colours myself, cheers me up! Nothing like a rainbow to brighten up life.